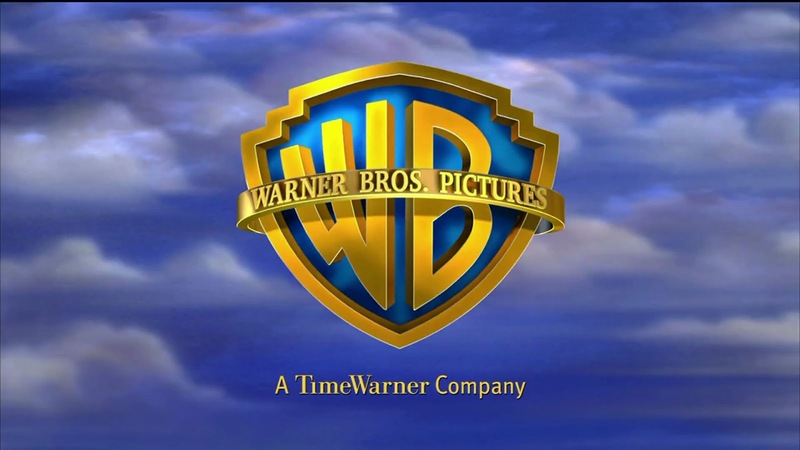 Warner Bros dominate Hollywood. They make great movies. And then they make great games both on PC and for Mobiles. From the caped crusader to the infamous Justice League sagas, Warner is here to offer you a treat.